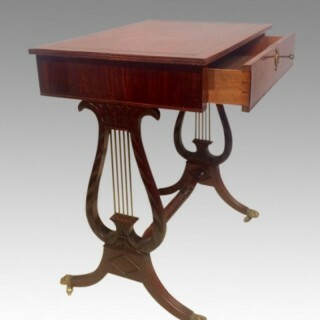 georgian mahogany lyre ended writing table. 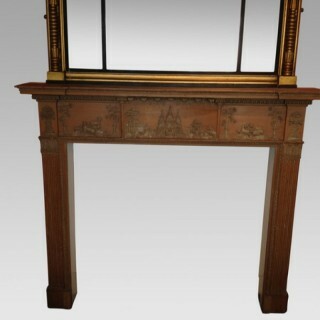 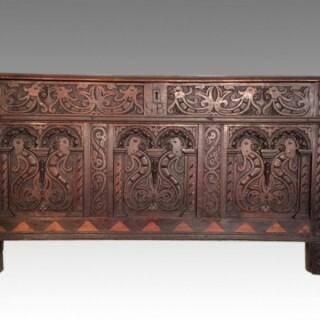 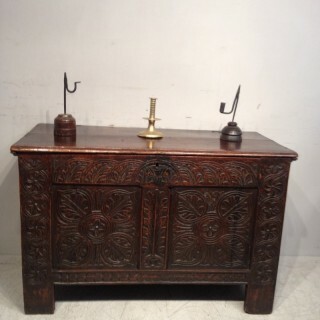 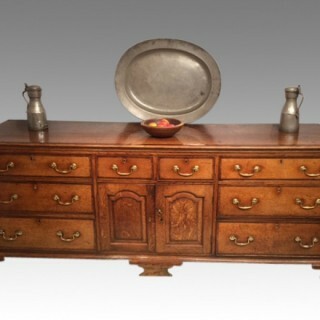 geo iii oak dresser base. 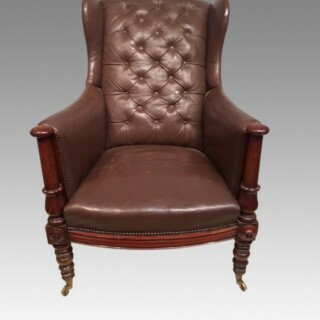 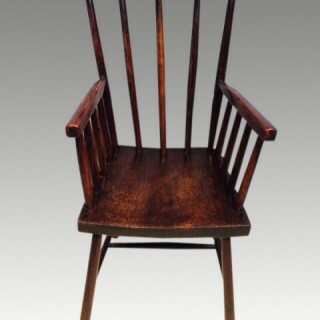 welsh primitive stick back chair. 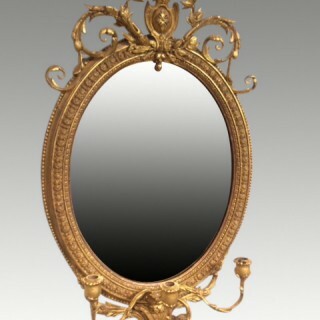 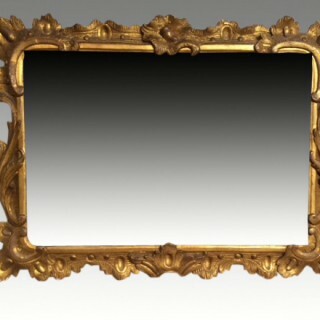 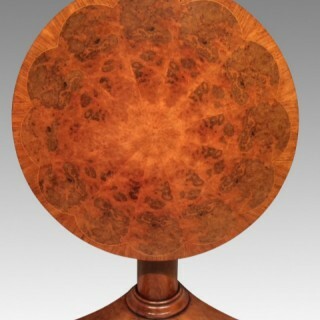 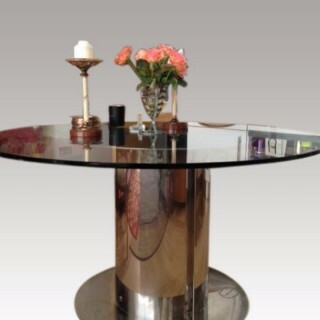 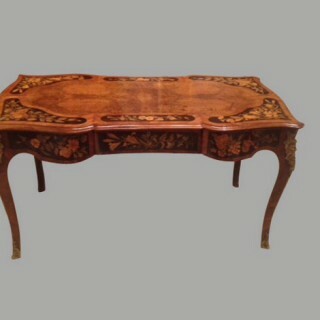 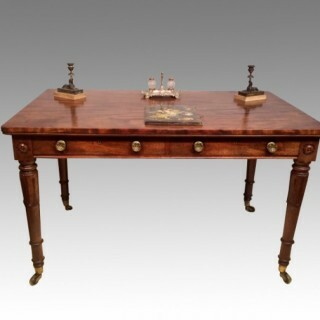 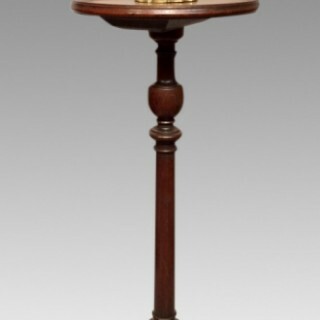 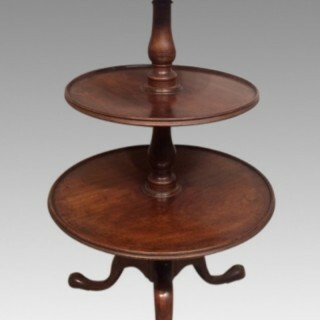 william iv circular mahogany table. 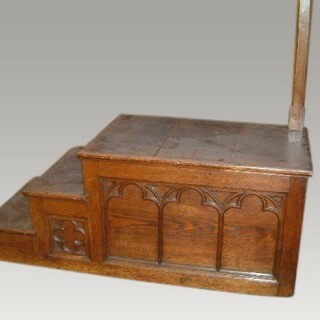 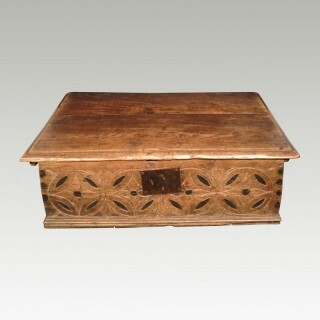 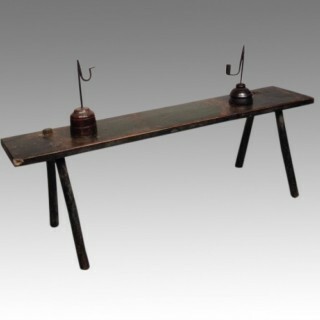 a primitive country painted pine stick leg bench. 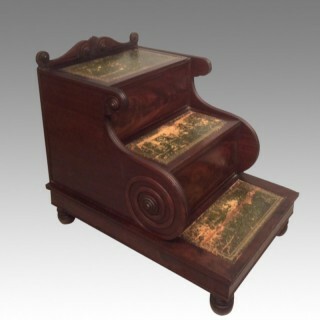 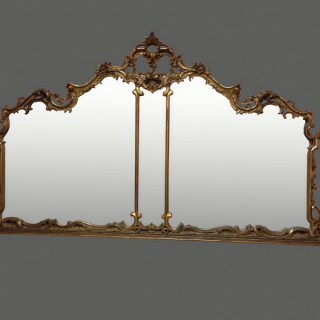 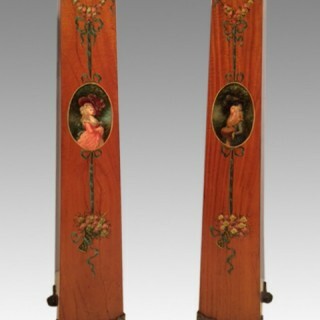 pair of french kingwood and marquetry bedside tables. 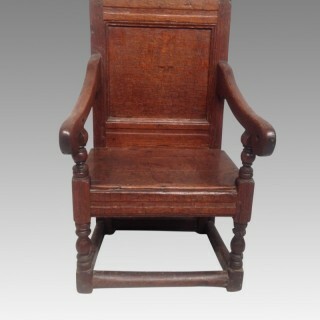 charles ii oak child's chair. 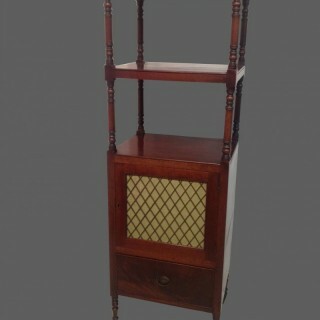 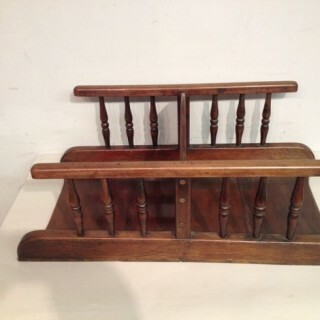 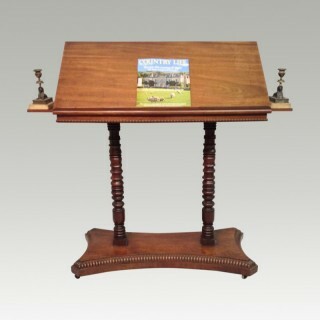 georgian mahogany travelling library stand. 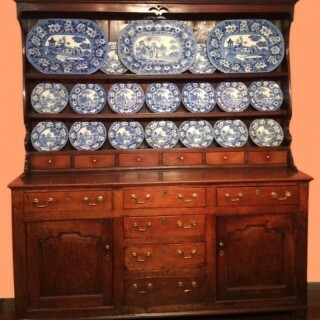 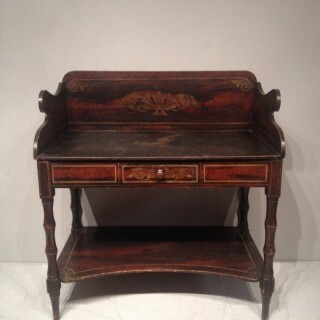 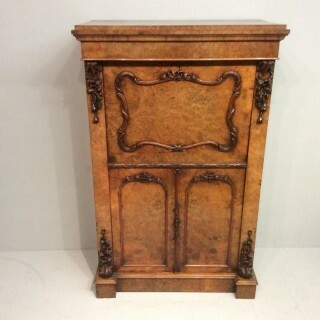 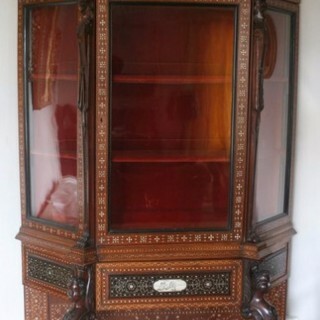 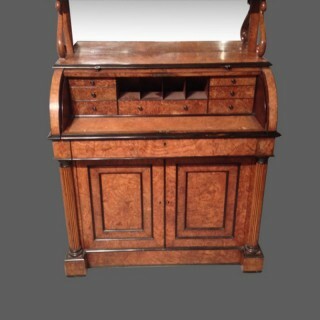 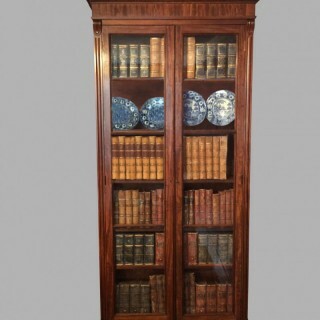 small victorian burr walnut secretaire cabinet. 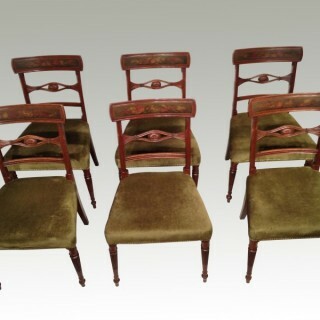 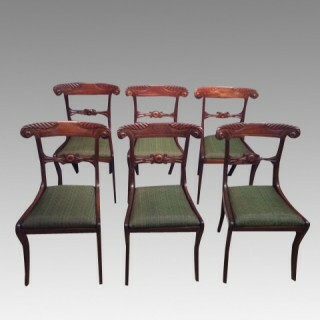 a set of six geo iii mahogany dining chairs. 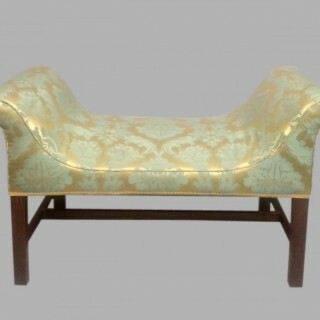 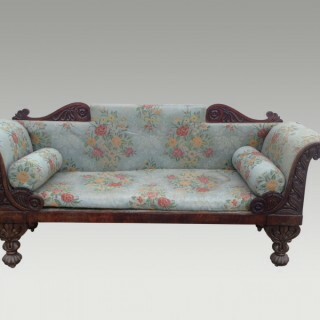 a late regency mahogany settee. 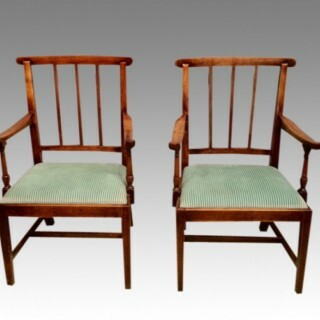 pair of french oak library chairs. 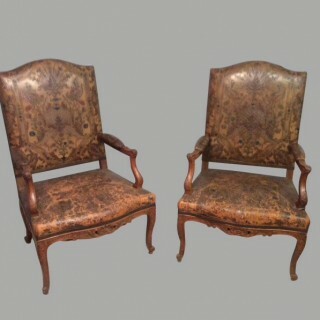 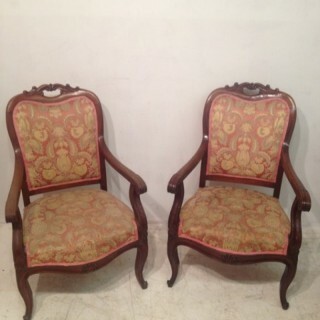 pair of mahogany library chairs.